These box vans go quick! We have a few currently on the lot. Our selection is impressive. 5464 S 1900 W. only 30 minutes from SLC. Our website is www.joescarconnection.com where you can keep up with our newest weekly additions. #8017768075, We are always happy to help! THANK YOU, YOU ARE THE REASON WE'VE BEEN IN BUSINESS 38 YEARS!!!!! 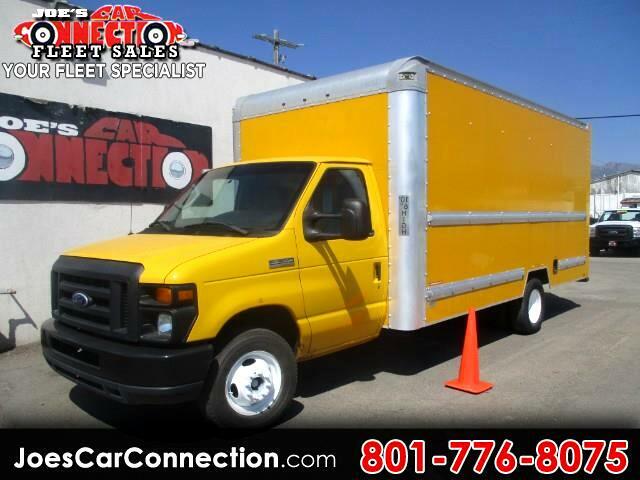 Message: Thought you might be interested in this 2014 Ford Econoline Commercial Cutaway.